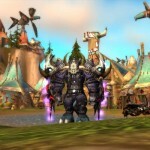 Dropping it’s MMO subscriber count can’t be good for business which is why Blizzard has come up with a new campaign for players to “resurrect” their accounts as well as invite friends back into the online world. According to Blizzard’s campaign called the Scroll of Resurrection, when a current subscriber signs on an old friend, he/she will receive a Spectral Gryphon mount for an Alliance character, or a Spectral Wind Rider mount for a Horde character. This will be granted once the friend coughs up cash for at least a new 30-day subscription. A FREE upgrade to Cataclysm regardless of original box level. An optional FREE character move to the subscriber’s realm and faction so they can play together. 7 FREE days of game time which is available immediately. 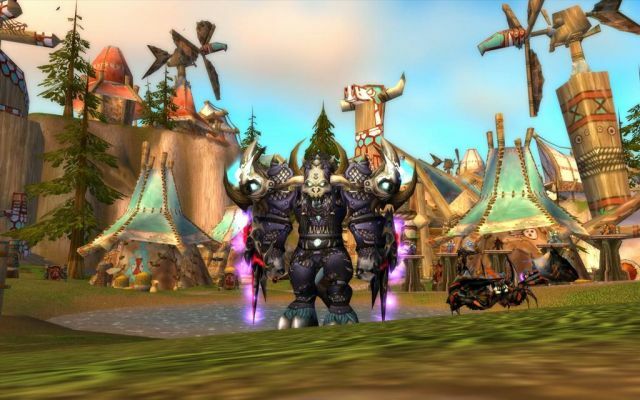 All current WoW subscribers can readily send friends the Scroll of Resurrection email by clicking here. Invites can also be sent out in-game via the friend’s list or guild roster. To accept and use the Scroll of Resurrection, the friend must meet the eligibility requirements including a prior subscription to World of Warcraft for at least 30 days, an inactive account on or before March 4, 2012, and more.